The Vendor Literature page provides distributors with a variety of brochures, catalogs, sell sheets, and spec sheets to conveniently download or share with customers. 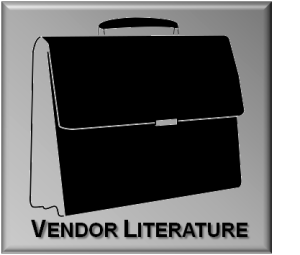 Simply browse the list for a vendor, and click on the link to be taken to all of your vendor’s current literature offerings. If you can’t find what you’re looking for, just drop us a line and we’ll do our best to get you exactly what you need! 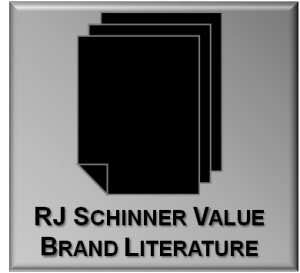 The RJ Schinner Value Brand Literature page features PDF downloads of product catalogs and sell sheets for budget-friendly brands such as Empress, Nova, Simple Earth, Strongman and Performance Plus, making it easier to help your customers save money. This literature can also be customized for RJ Schinner customers with your company’s name and contact info, at no charge unless you order prints! Contact us at info@rjschinner.com to learn more. Is your expertise in foodservice, but your customer needs chemicals? Are you looking for answers for a customer who wants to know the difference between vinyl and nitrile gloves? We understand- no one can be an expert on everything! 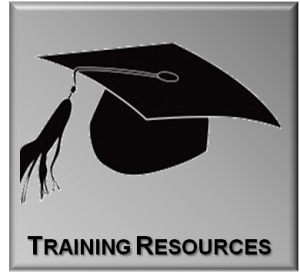 Whatever your question might be, our Training Resources page has everything you need to expand your product knowledge. From cheat sheets, to videos, to infographics, here is your one stop-shop for instant expertise. If you can’t find what you need, let us know! As more and more customers are seeking to fulfill green business initiatives, the need for eco-friendly products is ever-expanding. 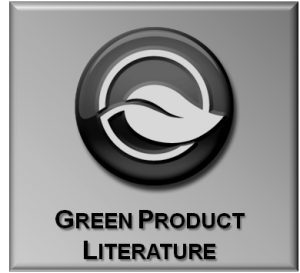 The Green Product Literature page offers a convenient place to browse through a variety of literature downloads specific to this market’s unique needs. Sorted by vendor for easy navigation, we’ve made it easier to accommodate this growing market. If you’re still in the dark on green terminology, we’ve included links to take the mystery out of the growing list of green product standards. Any given quarter, manufacturers make available hundreds or thousands of dollars in rebates for distributors and end-users. 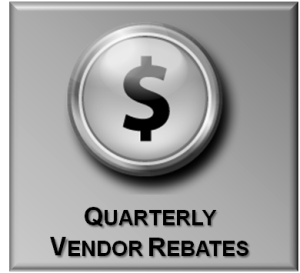 Rather than making you search multiple manufacturer websites, we have created the Quarterly Vendor Rebates page to offer you an easy, one-stop place to visit to gather all of your money-saving (and money-making!) opportunities! Rebate coupons are posted before every quarter, and kept in place until the following quarter has ended, so you’ll never miss what you need!